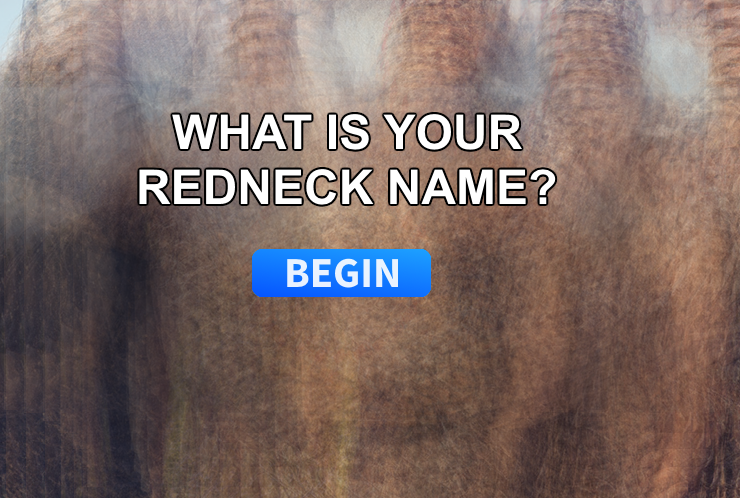 9 simple questions to find out your hillbilly name. What make is your Truck? Favorite thing about being a redneck? How many broken cars are in your yard? Can you repair broken things? What have you killed more of? What’s your plan for this weekend? What Is Always True About You? Can We Give You A Grandparent Name?